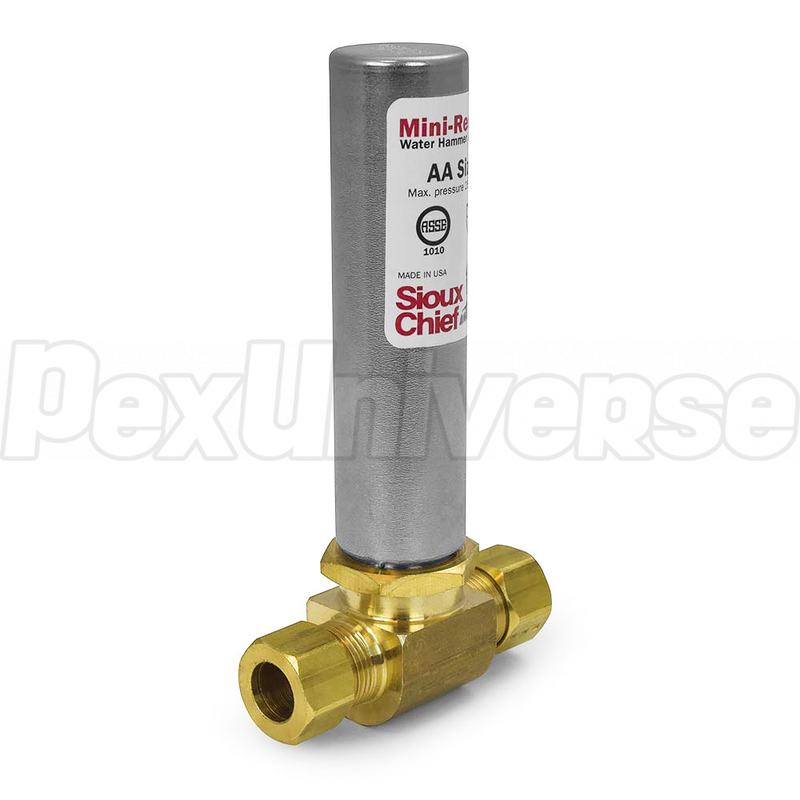 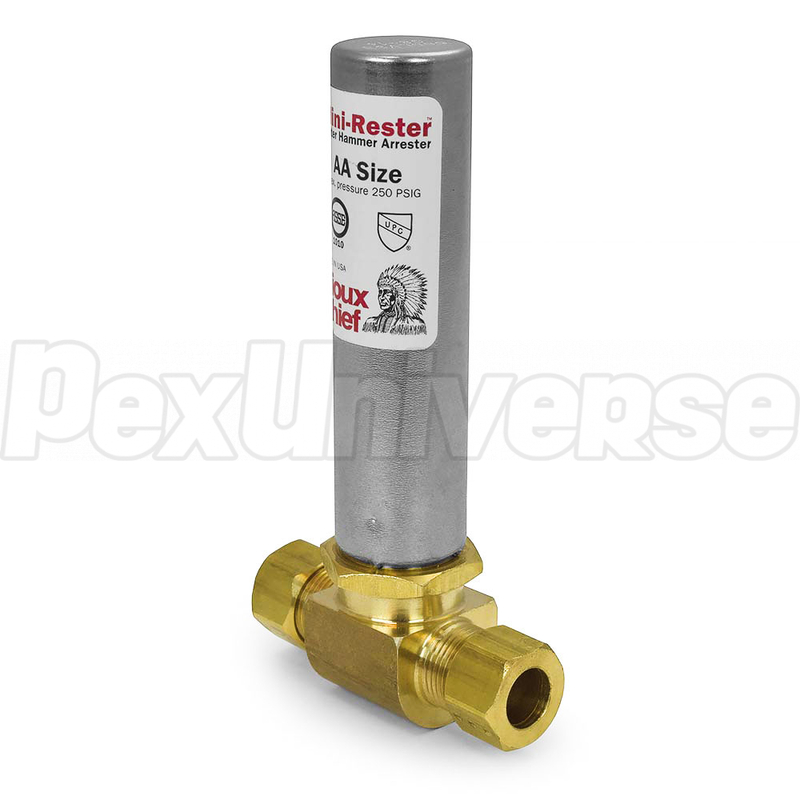 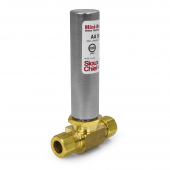 This Sioux Chief Mini-Rester water hammer arrestor is best suited for installation in-line with an outlet stop valve with a standard 3/8" OD compression outlet. 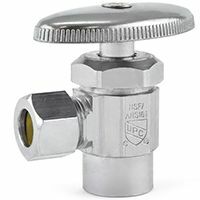 Can be installed at any angle. Complies with SDWA lead-free requirements. 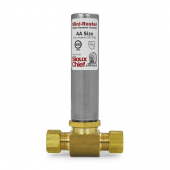 Certified by ASSE to the ANSI/ASSE 1010-2004 standard.